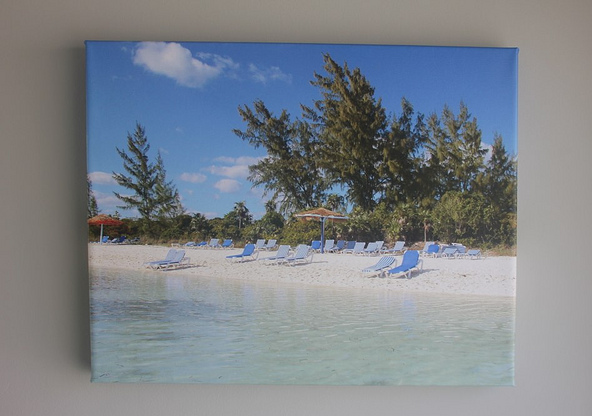 Get An 8×10 Photo Canvas for $14.99 Shipped! 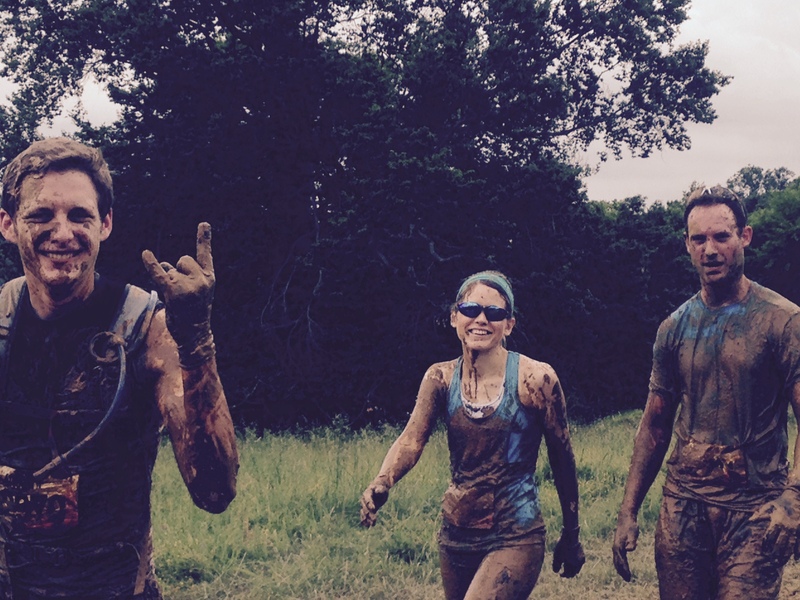 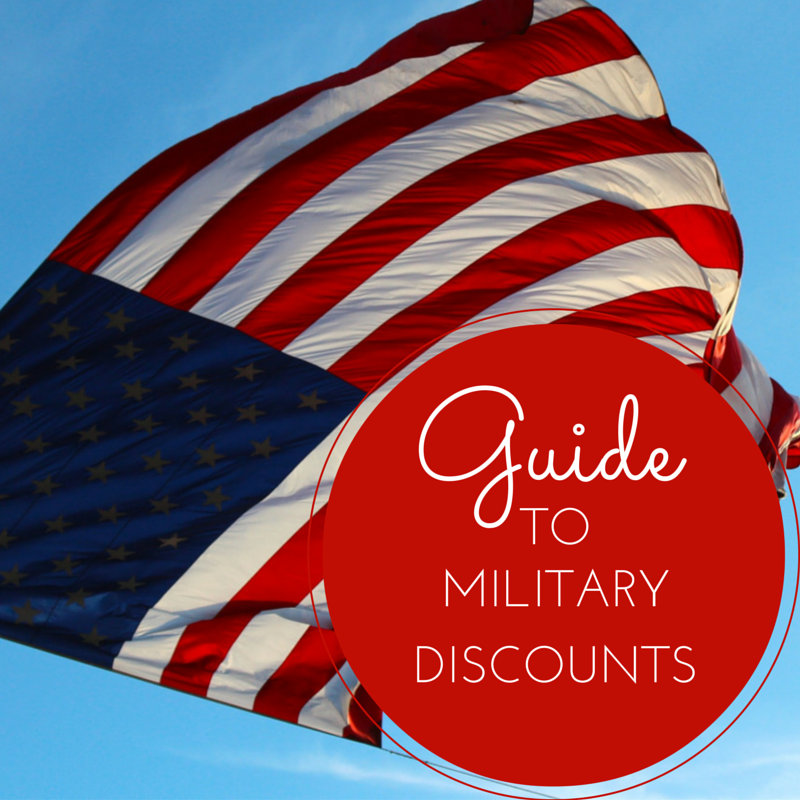 Your link to your Tough Mudder post takes us to the Memorial Day discounts page. FYI.